SafeFlight has been flying drones in confined space for over 4 years! Save time and money by flying a drone into your equipment. SafeFlight has thousands of hours of flight time outdoors. We are FAA vetted and employ full time pilots. Our powerful cameras and lens see every nut and bolt. Q: What is the flight time? A: More importantly what is the down time? We like to boast about our 90%+ duty cycle. When you hire us, the drone is in the air 90% of the time. A: Following FAA Regulations: As long as it’s inspecting a structure, it can fly to the structures altitude. Q: How far can it fly? 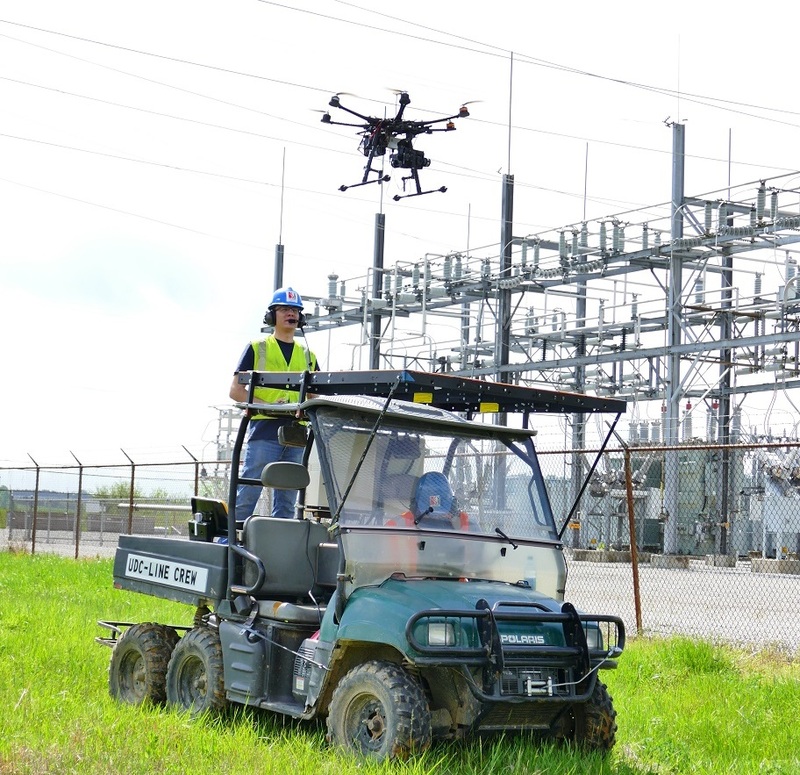 A: Following FAA Regulations: Using high visibility Drones, our pilots can fly Visual Line of Sight up to 2000ft. Q: Can it fly indoors? A: Yes! We specialize in Confined Space inspections. 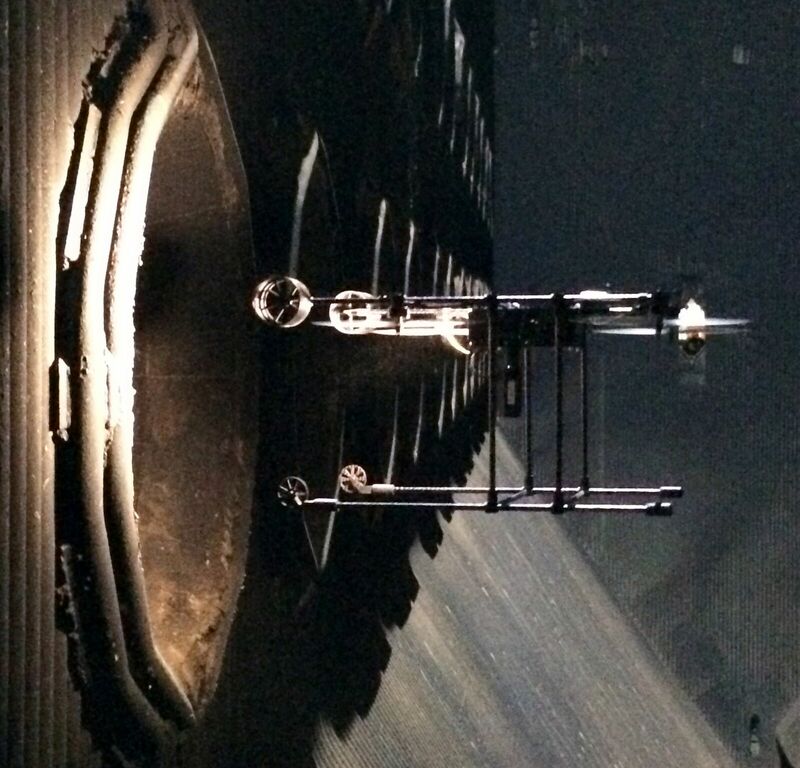 We can fly our drones inside boilers, ductworks, silos, and more. Q: How good is the camera? A: It’s better than human eyes! We can see ligament cracking on gas nozzles all the way to missing cotter pins from 30ft away. A: Use the links on this page to contact us. Copyright © SafeFlight. All rights reserved. SafeFlight is a division of UDC.